Installing Xdebug, Part 2: The IDE After installing Xdebug, here's how to wire it up to your IDE and test your code. Now that Xdebug is installed with your local installation of PHP, it’s time to wire it up to the IDE. This provides us with all of the advantages that Xdebug has to offer. All the while the program is executing. This means that while is a page is rendering, we’re able to set points in our codebase where we can see what the server is doing with our code. 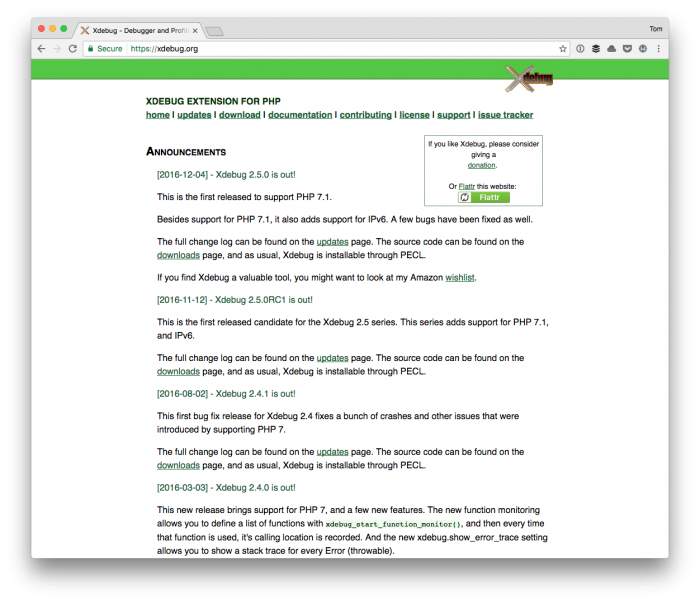 So, sure, even though it’s called debugging to remove bugs, it can also give insight on how a WordPress-based application, theme, or plugin is executing and can help us gain a better understanding of WordPress core. The remaining tasks for all of the above involve tying Xdebug into Visual Studio Code so we get a literal representation of how WordPress (and thus, our work) is performing, what it’s doing, and so on whenever it’s running in the browser. These will take a bit more time because they will be videos outlining how to do this, but the benefit should be great. If you’ve not had a chance to catch up with all of the content in this series yet, I highly recommend it. 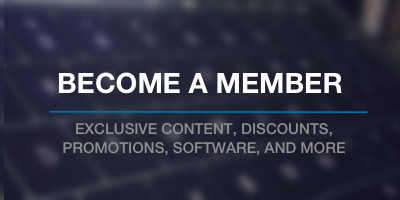 Note, however, before the next post around screencasts and the next installment of this series, I have some announcements to make specifically for members of the site that include discounts on WordPress-based software. I’ll cover more about that next week.